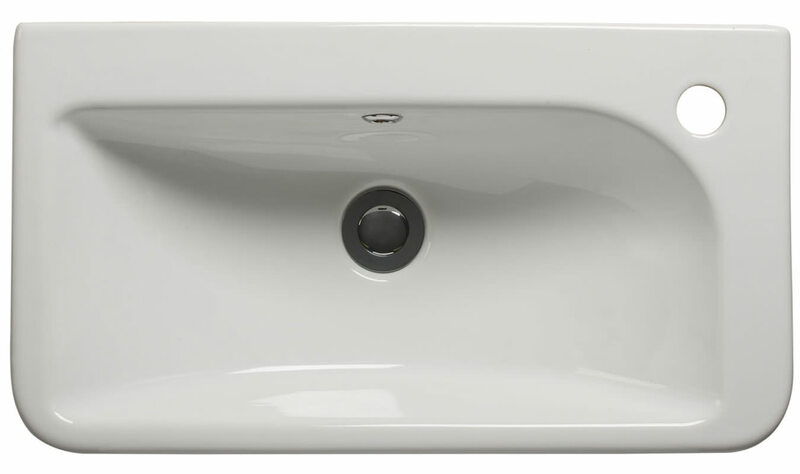 Introduce enthralling elegance in the bathroom by installing the Geo Slimline Semi-Countertop Basin from Roper Rhodes. The fantastic creation is made from fine fireclay, ensuring remarkable strength. The visually charming creation, which features a thin geometric rim and generous bowl area, is ideal for use with slimline depth semi countertop base units. 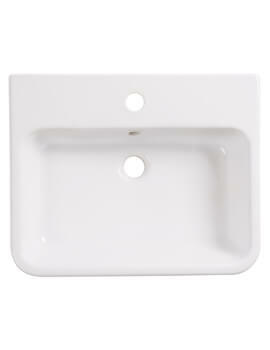 Included with cutting template for worktop and fascia, the adoring basin is easy to install. 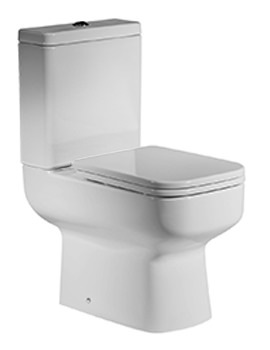 It can be acquired, at a bargain price, from comfortable QS Supplies. 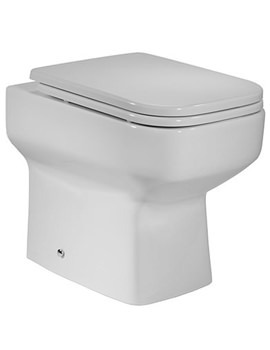 Featuring a thin geometric rim and generous bowl area. Fitting instruction provided, please Download PDF from technical tab. I had a difficult bathroom to design with little space but this sink does not project out but is still big enough for everyday use. I am extremely happy with the end result and the prompt delivery. thank you. 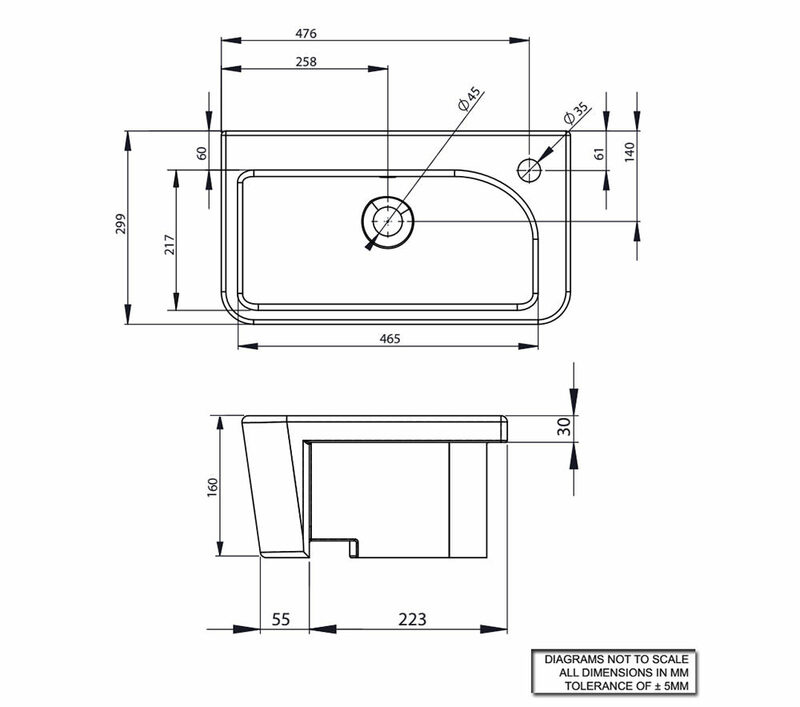 Refer Technical drawing in the product to have complete technical specification, or you can view it directly from here. 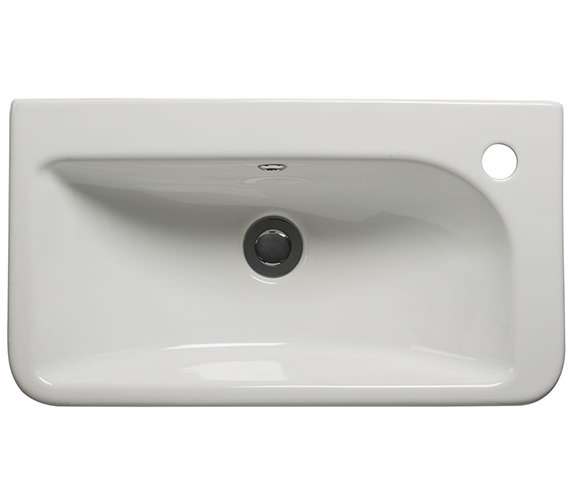 Do you do a left-hand tap version of the Geo slimline semi-countertop basin? 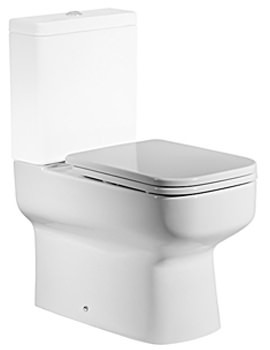 Roper Rhodes only offer the Geo slimline basin with a Right-Hand tap hole.